Children’s Day, Bal Diwas, was celebrated on the 14th of November with the aim of increasing awareness, care, rights and education of the children in India. 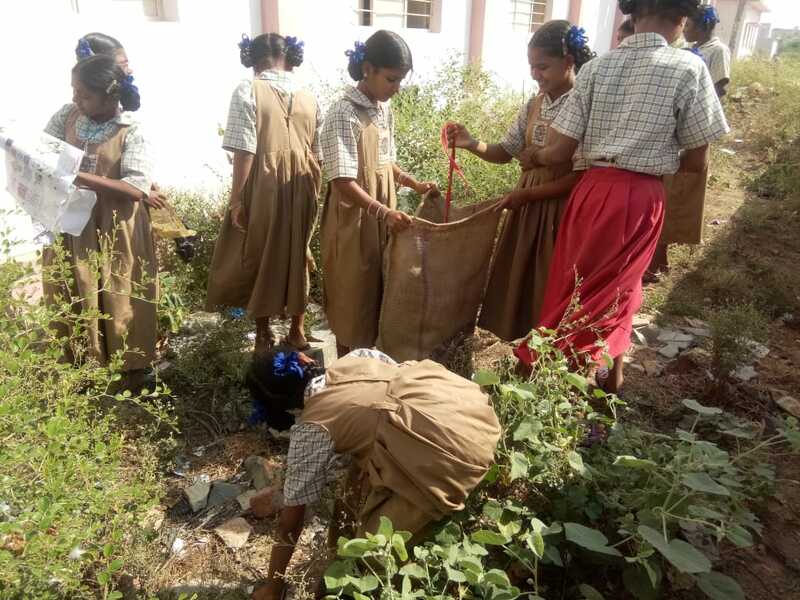 Amrita SeRVe launched Bal Swachhata Week by instituting a five-day campaign of cleanliness in the villages, promoting hygiene in all the educational facilities of children. Here is a collection of photos of the highlights sent by village coordinators and health workers across the country.